Get 1 year of pro support and build awesome mobile apps! Plain and simple: pro support is an exclusive email service where you can submit your questions and problems using and developing with WP-AppKit. As a paid member, your questions will be answered as rapidly as possible by experienced WordPress and mobile developers. 2 mobile apps per domain? 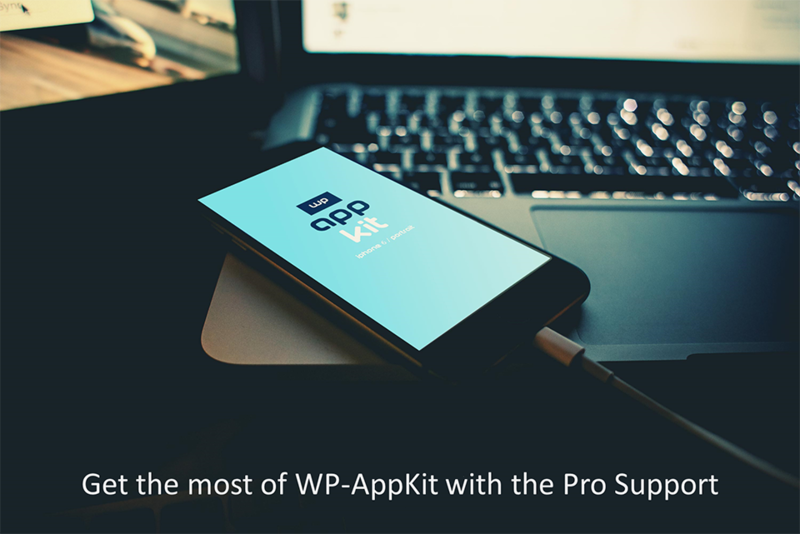 You can install WP-AppKit on an unlimited number of servers but we’ll offer support only for 2 mobile apps per domain. When you purchase support, we ask you for which domain (eg. mycooldomain.com) it applies. By that we mean the domain attached to the WordPress installation where WP-AppKit lives and apps can be previewed. Will iOS and Android versions of the same app count as 2 apps? Yes. 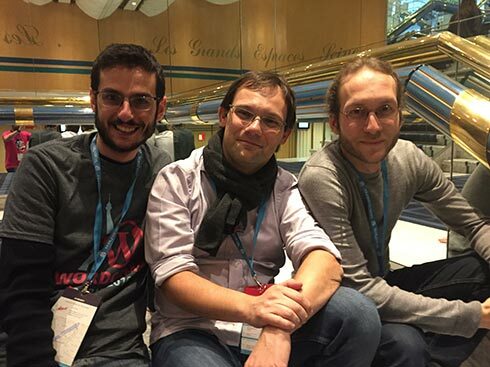 Even if WP-AppKit uses web technologies, iOS and Android can be really different (eg. Cordova plugins used or user interface animations). So we count them as 2 separate mobile apps. Support is available Monday to Friday from 9 to 5. We’re based in France (http://www.timeanddate.com/worldclock/france/paris). We don’t offer app store submission support. However, we will ensure that the project export allows you to properly compile your app for production. We provide support on how to use Cordova/PhoneGap core plugins with WP-AppKit. We also offer support regarding the integration of the plugins we recommend. We provide support on how to use PhoneGap Build to build your apps. However we can’t support the service in itself (eg. resolve service outages). We’ll do our best to assist you in your exchanges with the PhoneGap Build support. Of course, we can’t offer support for all the WordPress plugins out there 🙂 It is even more true for premium plugins. However we’ve developed WP-AppKit the WordPress way to be able to support as much plugins as we can. We’ll eventually troubleshoot with you any plugin hell you may encounter. We don’t require you to give us access to your WordPress admin. However, you have to know that it often speeds the resolution process. Yes. Sometimes, things just don’t work. As soon as we can’t solve a specific problem directly related to WP-AppKit you can get a full refund within 15 days of your purchase. If you renew your full year support package, you’ll receive a 30% discount, meaning that the renewal will cost you 279€. Coupon codes or other promotional discounts do not apply to renewals.